UFC Fight Night 125 is in the books. 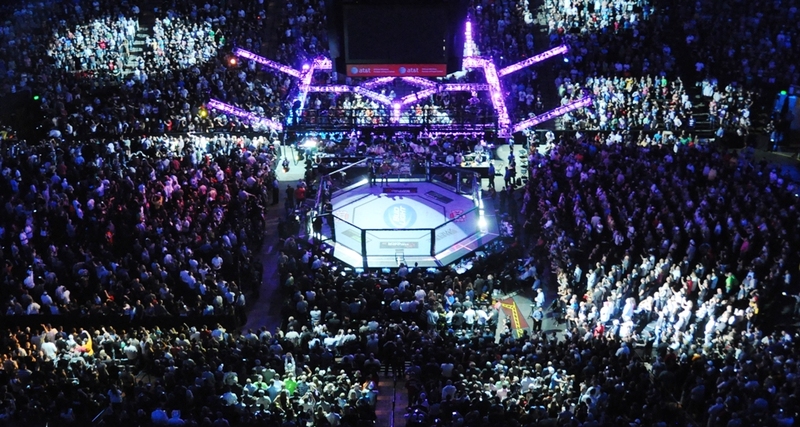 So, what did we learn from the UFC’s latest trip to Brazil? Part of a corner’s job is to prepare a fighter to win, and to prepare a fighter to be able to defend themselves from life- or career-altering damage in a fight. Last but not least, a corner’s job is to protect the fighter from themselves, regardless of what a fighter wants. The fighter could suffer damage that either hinders them from fighting for an abbreviated time or prevents them from continuing to fight at a high level. Injuries impact everyone differently. What is a minor setback for some can essentially turn out to be a career-ender for others. The other possible negative effect is the effect a death or severe injury can have on how a sport is viewed by the public. Certain events in sports have resulted in a step backward. 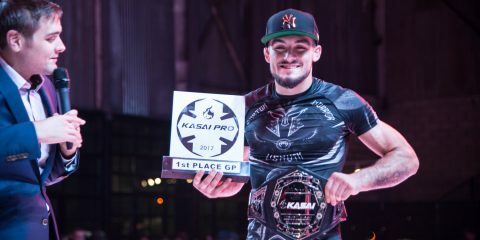 The money, appeal and potential to establish oneself as a brand in MMA already has a fairly low ceiling, and squash matches or one-sided beatings don’t do anything to help eliminate or raise that ceiling, especially for women’s MMA, which has been around for a bit but hasn’t been on the big stage nearly as long as the men’s divisions. Last and not least, there is the integrity of the sport and the position. 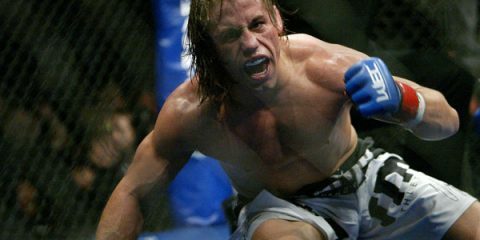 As a corner, a coach is entrusted with the well-being of the fighter. The fighter’s health and their ability to execute is in direct relation to the skills, strategy and cage IQ developed by the camp guiding the fighter’s progress. 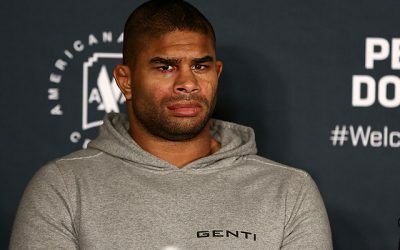 If a corner hasn’t prepared their fighter in those regards, then they have betrayed the fighter’s trust and have taken advantage of the fighter financially. If a corner cannot or will not do that, then they can only do so much based on the quality of athleticism, IQ, drive, professionalism and toughness of their fighter. The corner can always control the effort put into preparing a fighter and, most importantly, how far along they allow their fighter to go when the fighter is outgunned, outclassed and savaged. 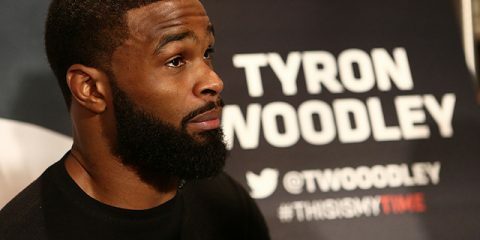 The desire for a win and the money that comes along with it are understandable, but a corner needs to look out for the best interest of a fighter. They are trusted by the fighter and the fighter’s family to keep the fighter as safe as possible, but some do the exact opposite. We’re looking at you, Priscila Cachoeira’s corner. Eryk Anders by all accounts is a quick study, a tireless worker, and physically and mentally tough. 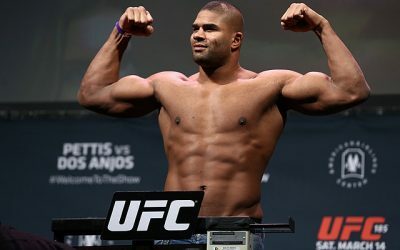 He’s also one of the finest athletes in MMA right now. Anders is very raw, though. A combination of physical tools and personal drive have allowed him to surge past the limits of his experience and lack of nuanced technical development. However, what Anders doesn’t have is experience. 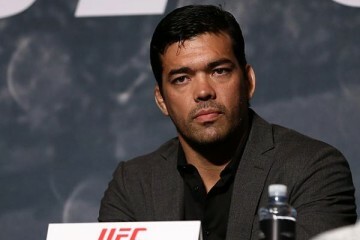 Lyoto Machida took full advantage of that lack of savvy and seasoning to skate to a “questionable” five-round decision over Anders. Machida is neither dynamic, precise or capable of manipulating distance the way he had in his earlier days in the UFC. He is a self-aware professional and a situationally aware veteran with a unique style that still creates confusion and hesitation in opponents. Most importantly, Machida still has a reputation as a frustratingly elusive but devastatingly efficient counter striker, even if this hasn’t actually been the case for at least three to four years. Machida has moments where he can counter. He is still incredibly elusive as a result of his tendency to fight off the back foot and actively avoiding exchanges, as well as limiting the length and amount of strikes he throws when attacking. All of this makes it that much harder for opponents to find him, break him down or cut the cage down on him — harder, but not impossible. His timing isn’t as sharp as it used to be, the spring in his step isn’t nearly as pronounced, and his ability to move about the cage or in and out of range has been compromised. 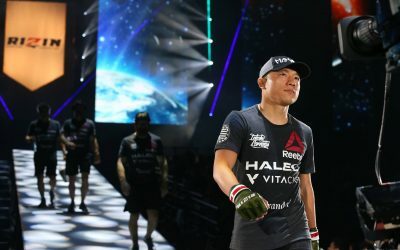 This isn’t to downplay Machida — age comes for us all, especially those of us who are world-class fighters — but Anders fought as if he was taking on a mid-career Machida instead of a tail-end Machida. 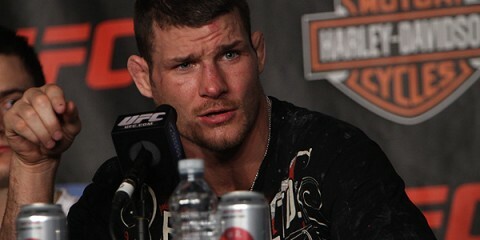 Anders gave the Brazilian a respect and pace that Machida did nothing to earn in this fight or his last fight. Anders fought the name, not the guy in front of him. By the time he realized who he had in front of him and how vulnerable Machida was, it was too late. Anders wasn’t in tune with the ebb and flow of the fight and essentially got bluffed into a decision loss. Machida landed some kicks early to earn Anders’ respect. He moved a lot early and successfully, and that sold Anders on the idea that “The Dragon” was back. However, Machida wasn’t really back. This win doesn’t change that, either. The victory only proves that Machida is no longer anywhere near elite, physically. Mentally, he is there. In regards to preparation, he is there. However, he no longer has the physical tools, nor does he have the depth of skill needed to make up for his physical decline. Anders, for his part, has all the tools. 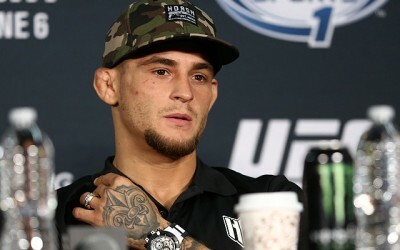 He has the right mentality, but he lacked the necessary feel and awareness to put those tools to their best use against a very vulnerable, yet accomplished, fighter. This fight was a loss for Anders, but if he grows from it, then this loss would turn into a big win. 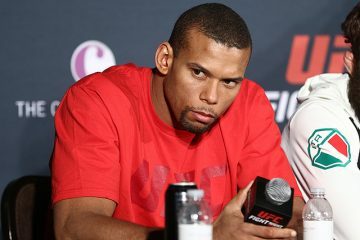 Thiago Santos is ready to face the elite of the middleweight division,. 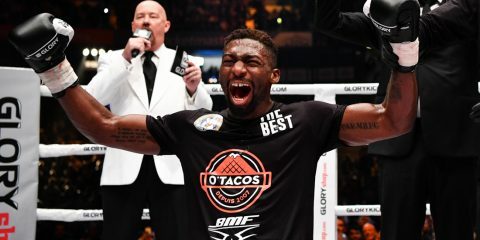 In his rousing knockout win over Anthony Smith, another fighter who had been just outside the top 10, Santos effectively stamped his ticket for a trip from the land of fringe contenders into the land of legitimate ones. 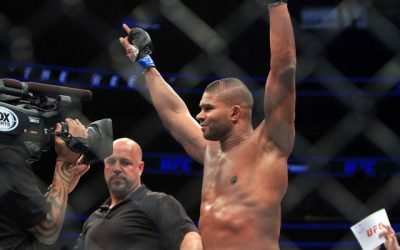 After suffering setbacks to journeyman Eric Spicely and former top-five middleweight Gegard Mousasi, Santos has righted the ship and won four fights in a row by knockout against increasingly difficult opposition, punctuated by the win over Smith, who was in the midst of a three-fight winning streak himself. This is great news for a division that’s looking for new blood. 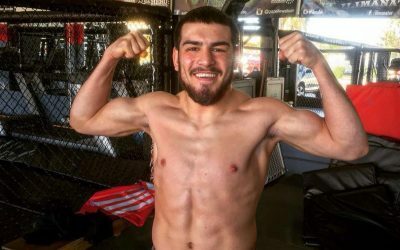 Santos is expected to meet David Branch in April, but former welterweight stalwart Kelvin Gastelum would make for another intriguing pairing.